Not only is it Fall in NWA, but the temperature dropped about 20 degrees in two days! But... We didn't let that stop us! 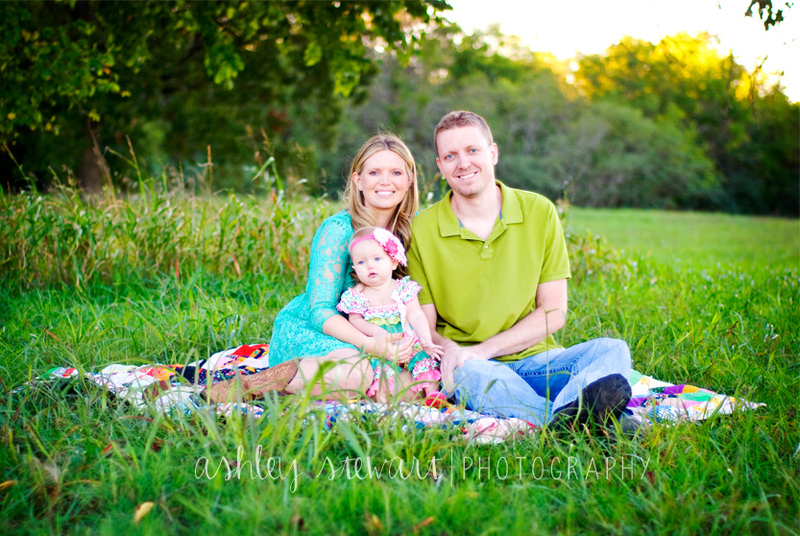 Take a look at little Miss Elzea and her sweet little family. She will be celebrating her First Birthday Next Month, so.. Happy Early Birthday Sweet Pea! She did so good, and those blue eyes... Jealous.